Download your free copy of this reflective self-assessment. Take the guesswork out of planning your next career move. 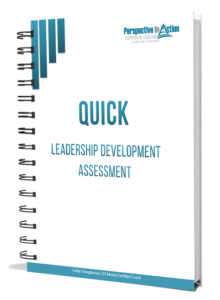 Evaluate where you are right now in your leadership development. Get clear on what you need now to build your leadership muscle. Craft a strategy for moving up the leadership ladder. I’ll also stay in touch by sending you more leadership development tools, tips and techniques delivered right to your inbox!